@ Wat PaPao Chiang Mai. 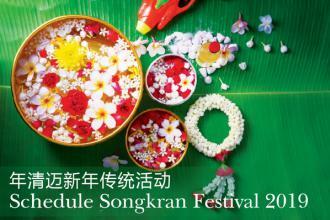 The annual Poi Sang Long Festival is an aged-old ordination ceremony undergone by boys between 7 to 14 years old from the Shan-Thai Yai community. 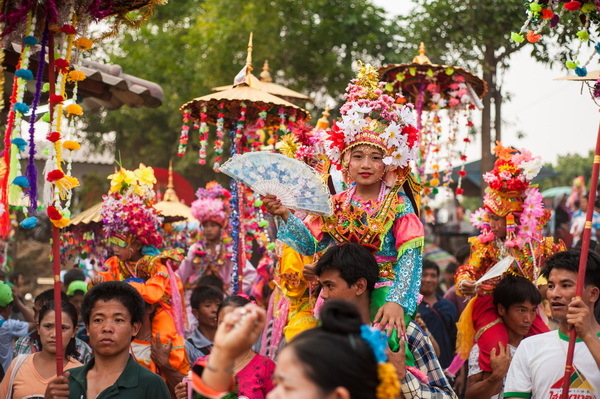 In Chiang Mai, there are two temples where this ceremony takes place, one of them is Wat PaPao. It is a colourful and beautiful ceremony to witness. 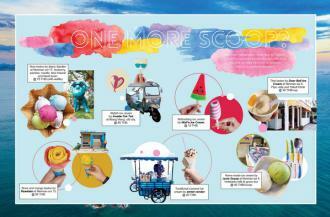 Songkran period is always a time with high accidents numbers, so blood is very needed at this time of the year. 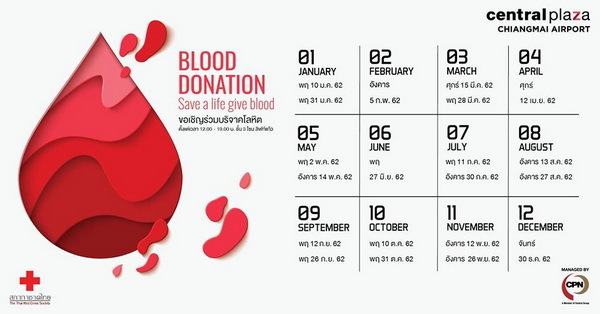 CentralPlaza Chiang Mai Airport, in collaboration with National Blood Service region 10 and Chiang Mai Red Cross, invites everyone to donate blood on April 12th. 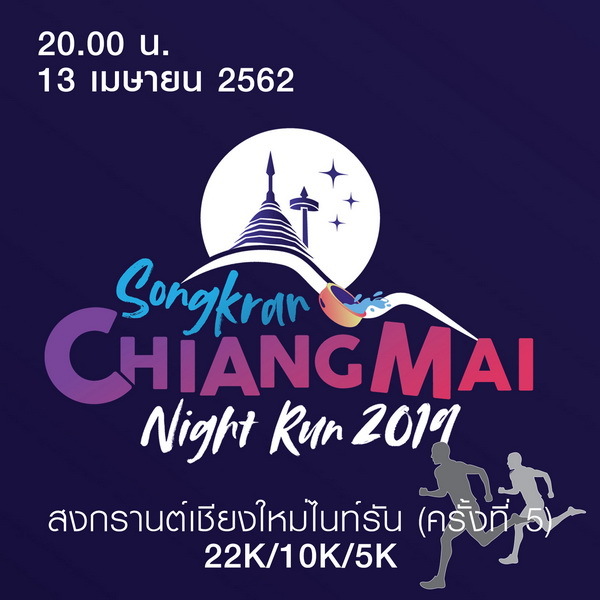 A fun night run that will be organize at Chiang Mai Zoo... don’t get lost in the lion cage! 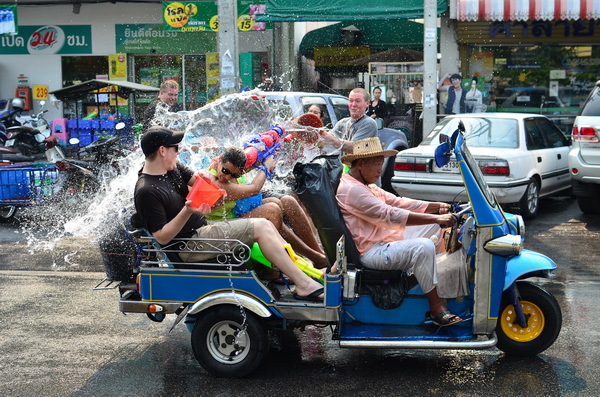 In addition to being a wonderful Thai festival, with many traditions and celebrations, Songkran festival is also an amazingly fun water festival, very famous in Chiang Mai (read our cover story page 10). 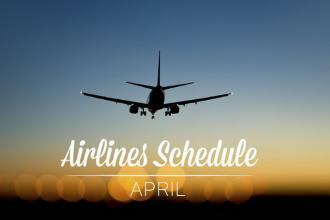 Expect a lot of water splashing! @ Baan Don Luang Village, Lamphun. 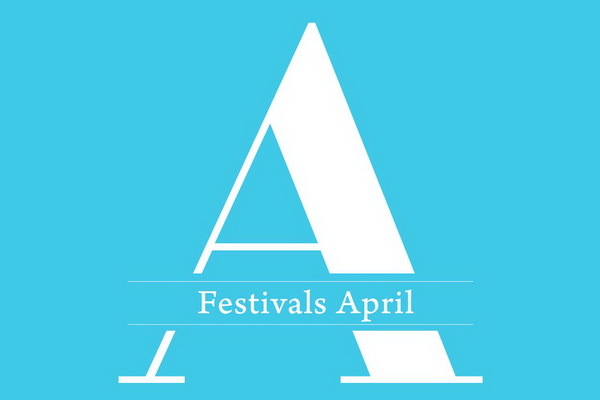 If you are a true cotton lover, don’t miss “Do Luang Cotton Fair”, from 5 to 9 April: this exhibition promises to be a beautiful event with the whole village transformed into an extensive walking street, hundreds of vendors form the local community, all dressed in traditional cotton attire, as well as products and workshops. It’s all going to be about cotton spinning, dyeing and weaving! 19 to 20 April, 2019 @ Phuket Boat Laboon, Phuket. “World Ride Together”, the legendary Asian event will celebrate it’s 25th anniversary on 12nd to 14th April 2019. This event will be the largest gathering of motorcyclists, expecting over 10,000 motorcycles and 50,000 visitors from 30 countries.The event goes up to 19th and 20th, at an other location.